Home / How To Remove Huweai MYA-L22 Frp Lock. 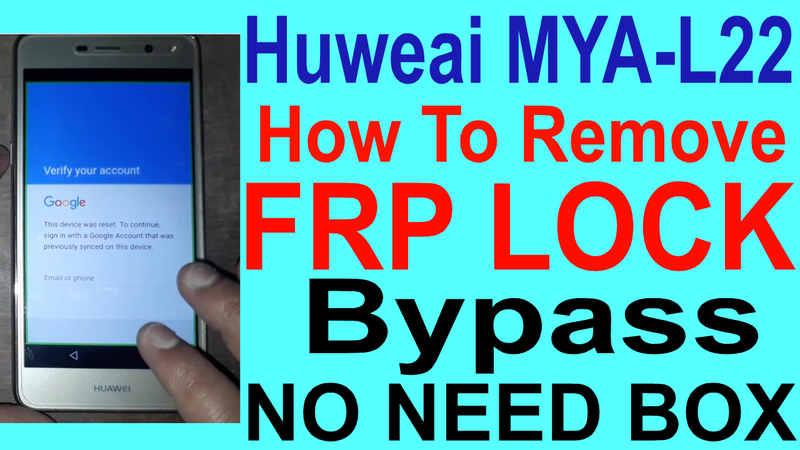 / videos / How To Remove Huweai MYA-L22 Frp Lock. How To Remove Huweai MYA-L22 Frp Lock. 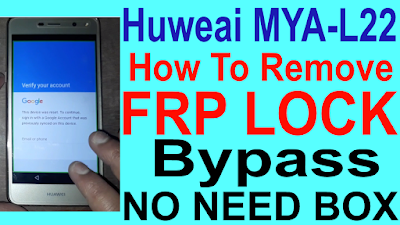 Huweai MYA-L22 Frp Lock Remove Required File. Huweai MYA-L22 Frp Lock Remove Method. 2# 2 finger click few mins on screen. 4# Slid 'c' on screen open setting. 6# Click volume up and done now disable talkback. 8# Now open google crome. 9# Download google account manager apk. 10# Download quickshortcut maker apk. 13# Go to google account manager and logine your new gmail. 15# Now go to setting and remove logine gmail. 16# Now your phone frp lock remove complite.